The hunt for Pablo Escobar begins. Below, watch the promo announcing the second season of the Narcos TV show premieres on Netflix, September 2, 2016. The series stars Wagner Moura as Pablo Escobar. Boyd Holbrook and Pedro Pascal play DEA agents Steve Murphy and Javier Peña. José Padilha and Eric Newman executive produce. 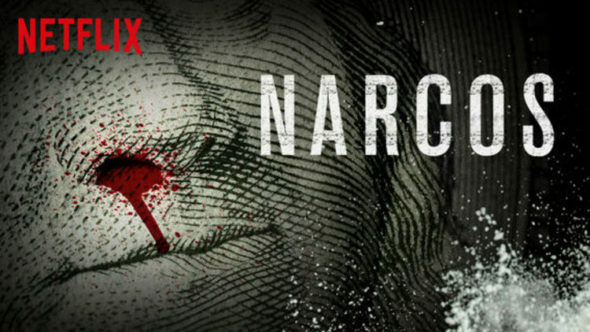 Narcos is produced by Gaumont International Television for Netflix. What do you think? Did you watch the first season of Narcos? Do you plan to watch the second season when it drops to Netflix?